Are you thinking of starting a new e-commerce or retail business? Now just might be the perfect time to launch. Online shopping in Canada is booming, and it’s only expected to grow from here. And it’s no wonder, given the many benefits and advantages the web offers both consumers and retailers. Consumers can shop from virtually anywhere. They have access to a greater variety of goods and can find exactly what they are looking for with just a few clicks. Shopping online can save time, energy and money. Internet retailers have more flexibility, a larger customer reach, potential to increase their profits and to reduce overhead costs significantly. They also have several economical web-based marketing techniques available to grow their business. The most recent data and statistics regarding online shopping in Canada speak volumes. Take a look! In 2011, Canadians spent $6.6 billion on online purchases. Five years later (between 2011 and 2016) the amount essentially tripled, hitting $19.2 billion. Now, internet retail is more popular than ever. So you can expect spending to increase. When you look at the big picture, it’s not such a long shot. By 2019, financial and business analysts estimate that Canadians will be spending about $39 billion dollars online. This is almost double what was spent in 2016. The market for online shopping in Canada is just getting started. The industry is expected to grow at an extraordinary rate within the next few years. This makes the present an excellent time to jump into online retail. The sooner you get started, the sooner you can establish a name for yourself, a reputation among customers, and benefit from the profits that are currently available, as well as those in the future when the industry reaches its peak. The retailers that were surveyed typically offered in-store and online merchandise. With such a surge in online orders, this statistic creates an urgency for those retailers who are not offering online service to hop on the bandwagon. According to recent research, 62% of Canadians would rather do their shopping with Canadian retailers instead of U.S. retailers. Although the majority of Canada’s shoppers would prefer to avoid purchasing from foreign retailers, the limited number of Canadian online retailers to choose from presents a challenge to buy nationally. Yes, many Canadians would love to buy from Canadian e-retailers, but this is not happening. Almost 50 percent of Canadian online shoppers are buying from foreign sites. The Internet allows shoppers to choose from retailers all over the world, and foreign sites are offering a wider variety of products. This also opens the door for new retailers to provide online shopping in Canada. If Canadians had the variety and merchandise available, they would be more likely to purchase their products from retailers in their home country. Items shipped internationally are riskier for buyers and take longer to arrive. Sources claim that in 2013, which is most recent data, only 13% of stores were offering online shopping in Canada. This means that the vast majority are not offering their goods and services on the internet. However, there is no doubt that this percentage has gone up in 2017. No longer is online shopping in Canada limited to major outlets and companies running multi-million dollar staffed operations. Small businesses are also using the internet to start their retail business, and often times, operate the entire company using just online services. Small e-commerce traders can run a business with only one or two employees in many cases. The overhead is low and there is plenty of support and technology available to help and encourage business owners throughout the process. 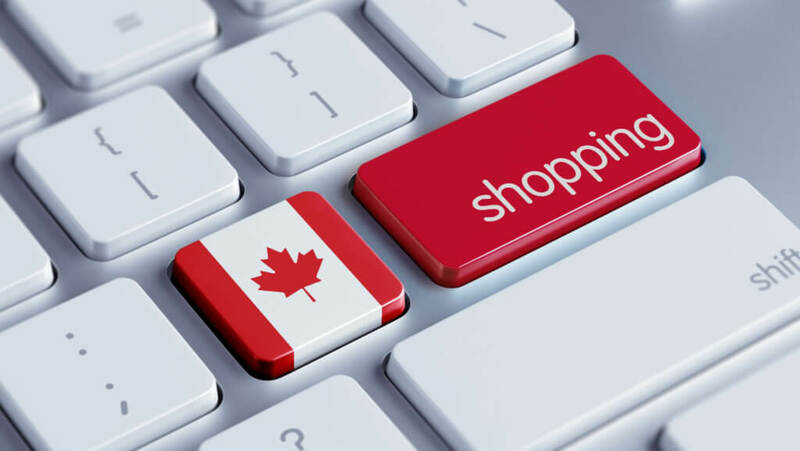 Nearly half of Canadians cite convenience as a benefit of shopping online in Canada. Online retailers make it possible to shop from virtually anywhere, at most any time of the day. It also allows shoppers to access a wide range of stores, increases the likelihood of availability and provides a way for shoppers to purchase items at the best prices possible without having to visit the store. Many online shoppers appreciate being able to shop while in their pajamas without ever leaving their home. Although this statistic applies to consumers, convenience is also one of the factors that make online shopping an attractive option for retailers. Selling online enables retailers to provide the option of purchasing their merchandise round the clock. Having extended “store hours” increases the potential for more sales. It cuts overhead costs by eliminating the need for multiple employees, a brick and mortar store location and store supplies, utility costs and furnishings. Today, there is a wealth of information and resources available online to assist web-based startups with everything from obtaining their license, securing their company name, listing their products, merchandising, shipping and more. In fact, starting your own online retail business is probably much easier than you think. Virtually anyone can do it, and it can be done from any location provided the internet is available. While many Canadians continue spending on TV advertising, digital advertising is on the rise. And it typically costs much less than traditional television advertisements. Think of the possibilities that social media networks and emails have added to the marketing game. The payoff nears a 100%. But, there is also more word of mouth communication online. No matter how far away someone lives they can still share their opinion. Not only that, but referrals and reviews from shoppers all over the world often impact the buying decisions of consumers. Some are finding that more expensive marketing tactics, such as commercials and in print advertisements, are no longer necessary. While online shopping in Canada provide a level of convenience that some in-person stores can’t…online shopping is not a 100% replacement for person to person service. That is why you need to make sure that someone is available to fill the role of customer service. Fortunately, this role does not need to be fulfilled in-person. Online shoppers do need to have a contact outlet, but for startups, that position can often be filled by just one or two persons. Recently, the Canadian government announced it’s investing $10 million dollars to increase internet speeds and access in rural areas. Faster speeds and greater access for more Canadians means that more are likely to use the web to meet their shopping needs. Since many of the areas are rural, these areas may have limited retail choices, which means the web will allow them an easier way to purchase a greater variety of items. Running an online business gives you freedoms that you won’t find in brick and mortar retail operations. You can ship to more places and have a much larger consumer base, including customers from all over the world if you choose. You can set your own hours, turnaround times, and choose to offer as many or as few items as you like. 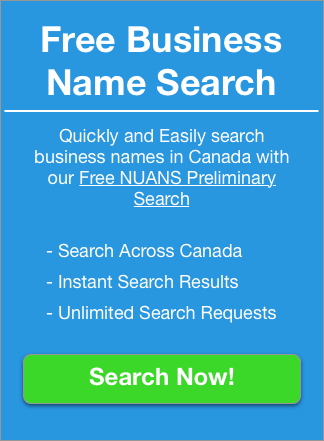 In fact, niche online shopping in Canada is on the rise and is being used by many consumers today. So, offering a small window of niche-based merchandise is perfectly acceptable and can be very profitable. There are companies who sell only one simple item, such as socks, for example. Or those who choose to sell only one type of sporting gear, such as lacrosse sticks. This can further simplify operations, while still establishing yourself as a trusted retailer. Practically any item or niche that you can think of can spur an entire web-based retail business. Canada is a prime location for online retailers to get started and achieve their dreams. If you are considering starting a new retail business or entering the world of e-commerce, there has never been a better time than now. These stats prove it. 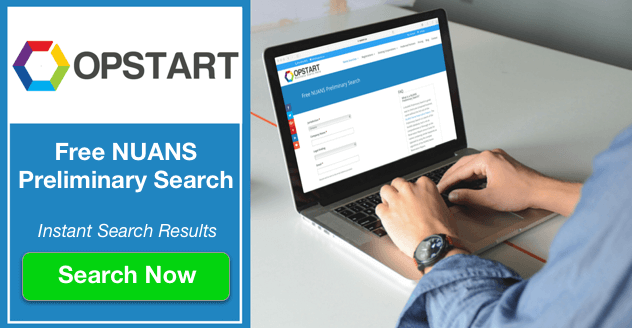 If you are ready to start your own online retail business, the first step is to search and secure a name for your company. The process for this is simple. You can click here to get started now! Once you’ve secured a name, utilize the information and resources available to learn the best way to market your company. This might include incorporating social media and other internet possibilities to announce you opening, invite customers, and even announce specials. Be sure to keep records of your business as if you were operating any new company. And don’t be discouraged if it takes some time to get things off the ground. Once up to speed, online businesses can become an overnight success by acquiring satisfied, loyal customers.